This is an excellent brush for applying mineral foundations. Some people even prefer the flat top to the Kabuki. 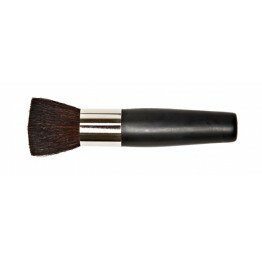 This brush has the great bonus of being small enough to fit in your purse so you can take it on the go!